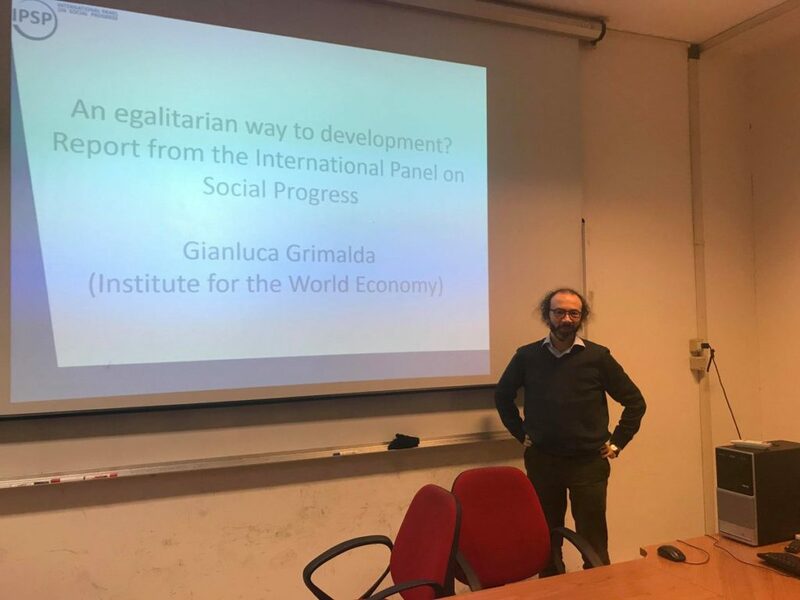 On Wednesday, Dec. 20, IPSP author Gianluca Grimalda (Ch. 8) held a seminar at the Sapienza University of Rome. The event was part of a seminar series on inequality coordinated by Michele Raitano and Maurizio Franzini. It was titled „An egalitarian way to development? A report from the International Panel on Social Progress.“ The seminar was held in the Aula Marrama (Via del Castro Laurenziano 9, floor 6) at 5:00 pm. Please note: The seminar will begin at 5pm! It is part of the seminar series on inequality coordinated by Michele Raitano and Maurizio Franzini. Everyone welcome!